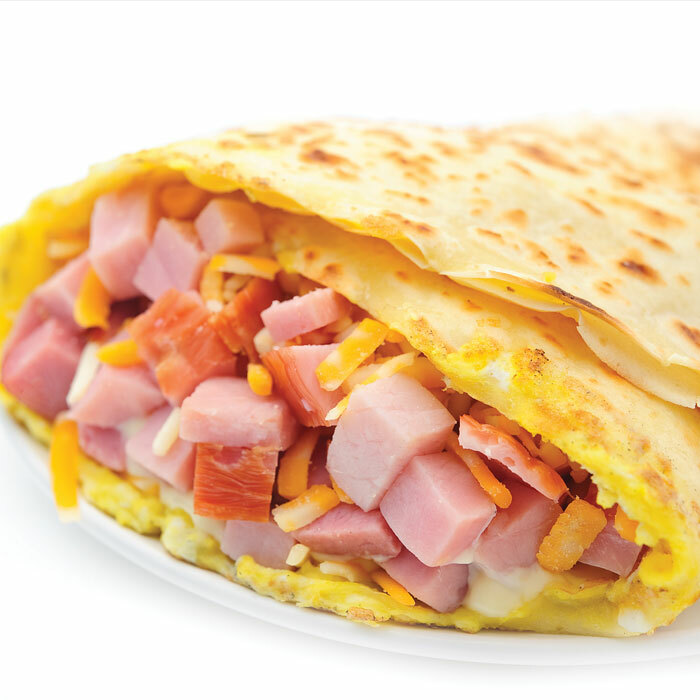 A popular choice! 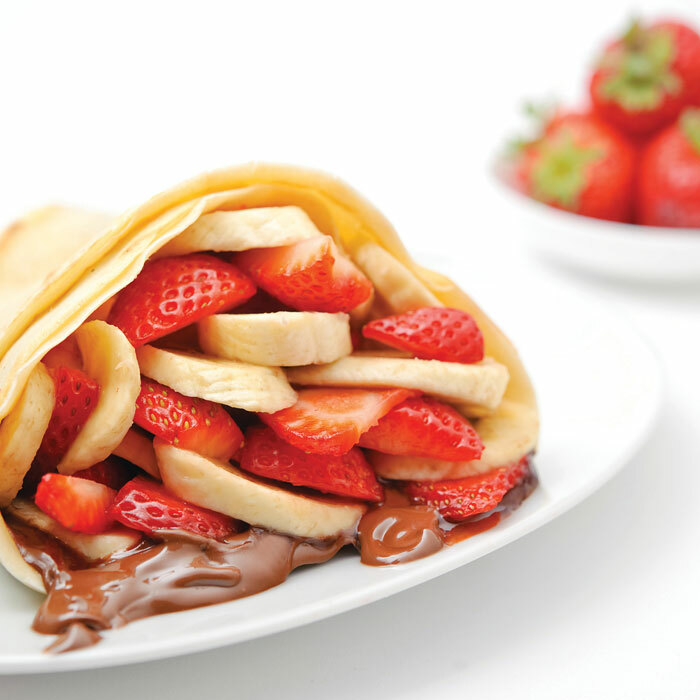 Who can resist crepes? 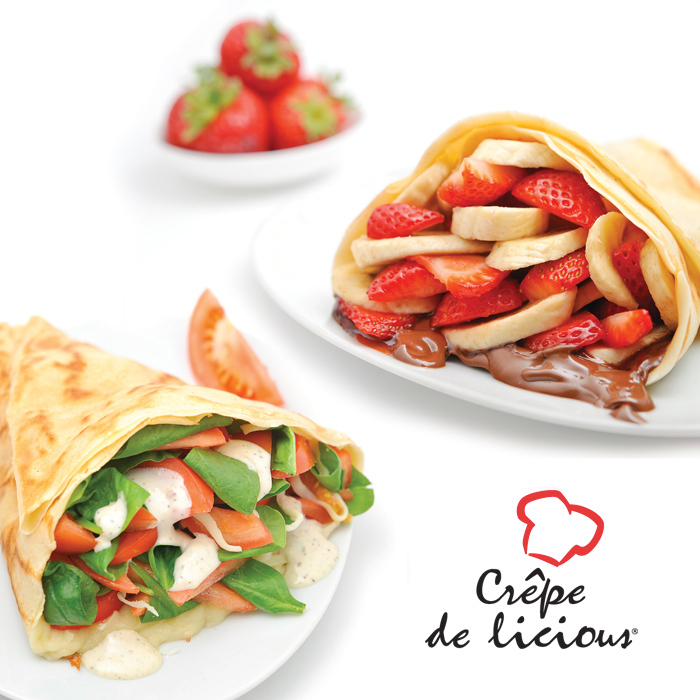 We proudly feature crepes by Crepe Delicious. 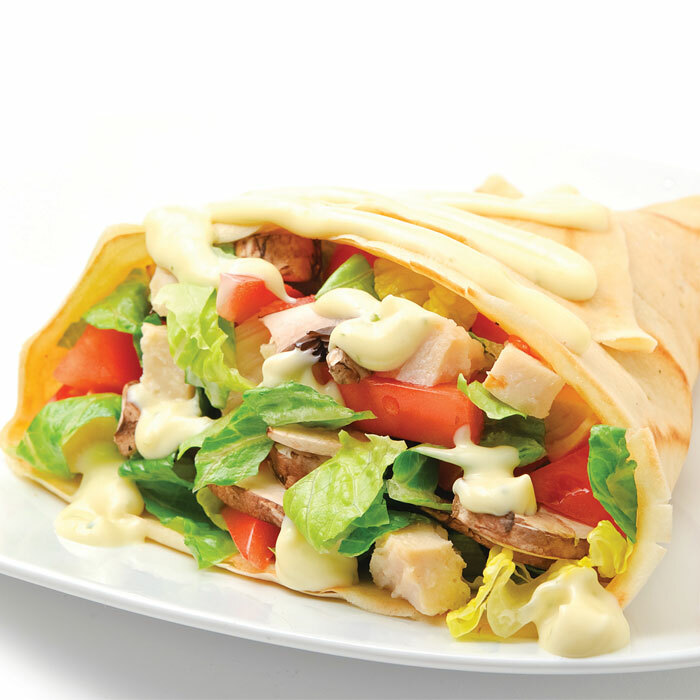 Our Crepe Chef will come on-site to serve you and your guests fresh, made-to-order sweet and savoury crepes. 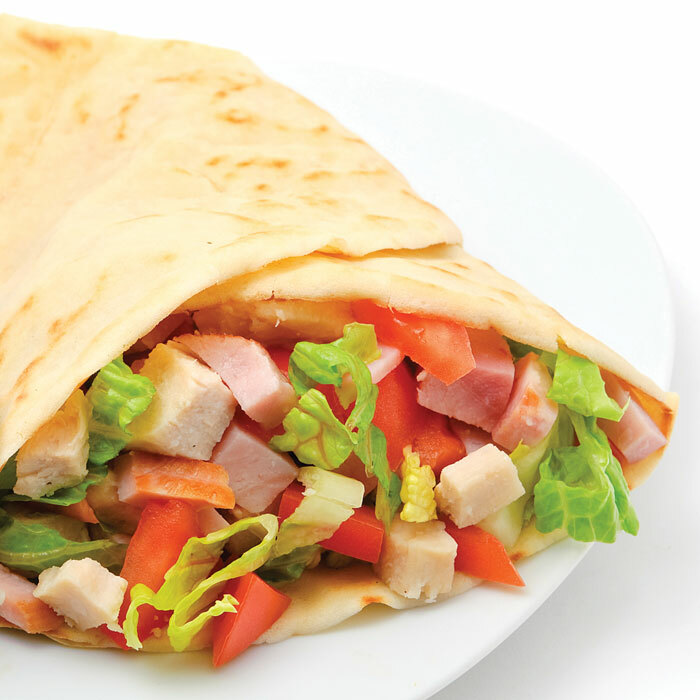 We have delighted our clients in homes, offices, banquet halls and VIP suites. 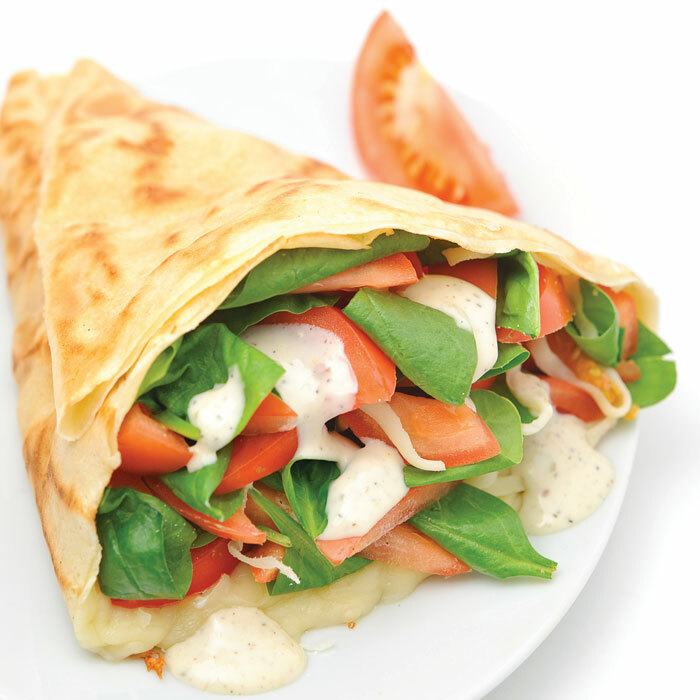 Ask us about our crepe platters.